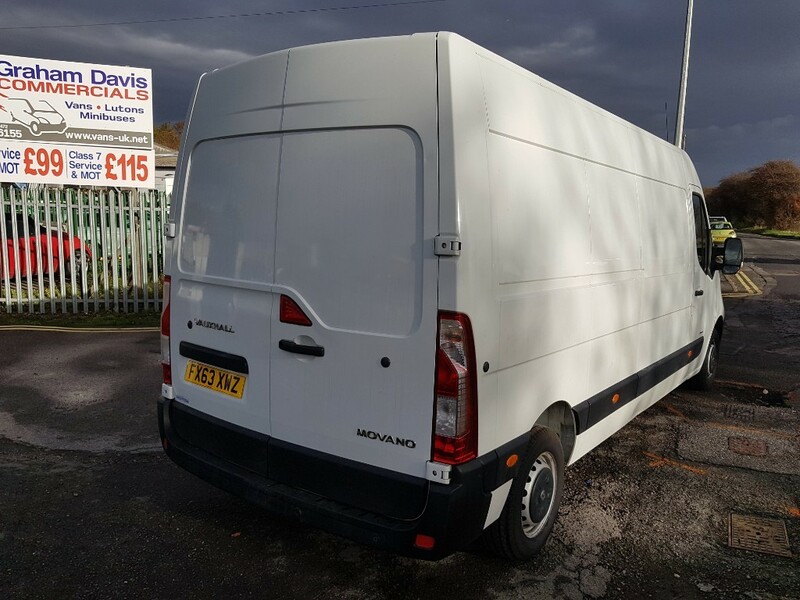 Long wheel base semi high roof Movano, only just arrived from one of our long standing customers. 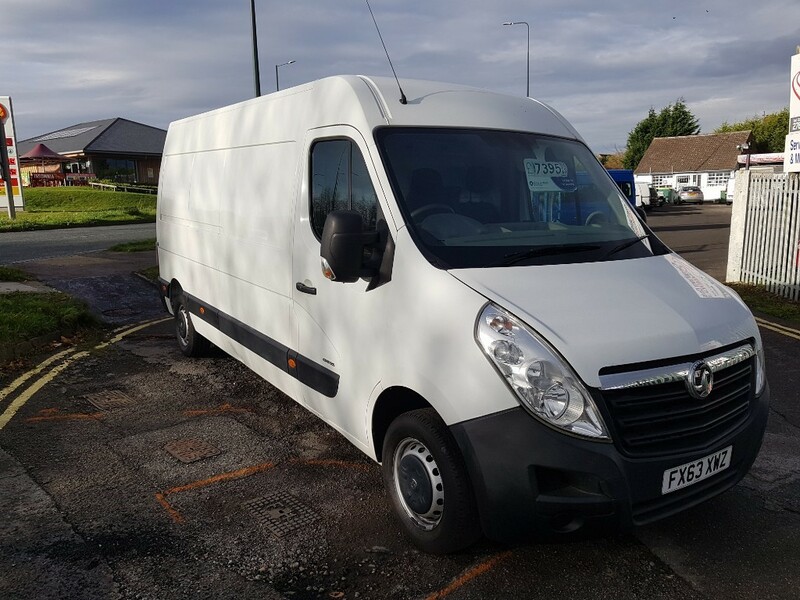 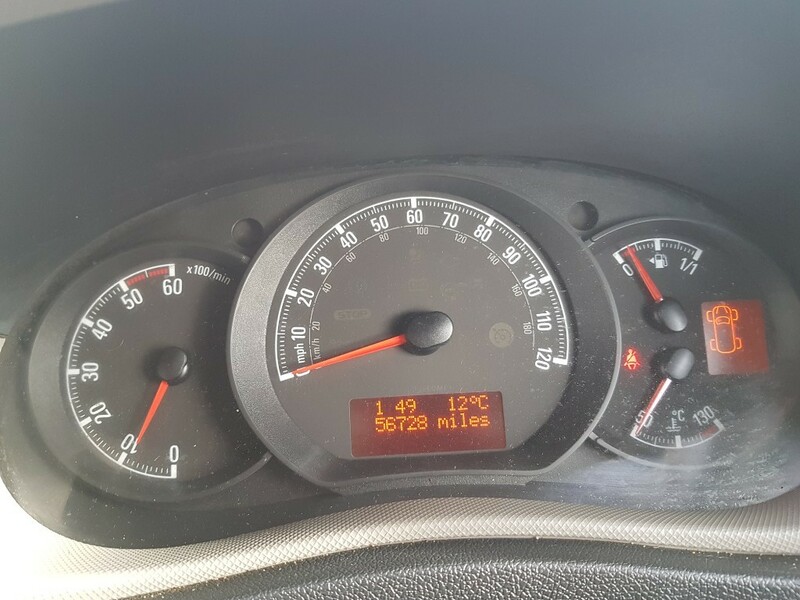 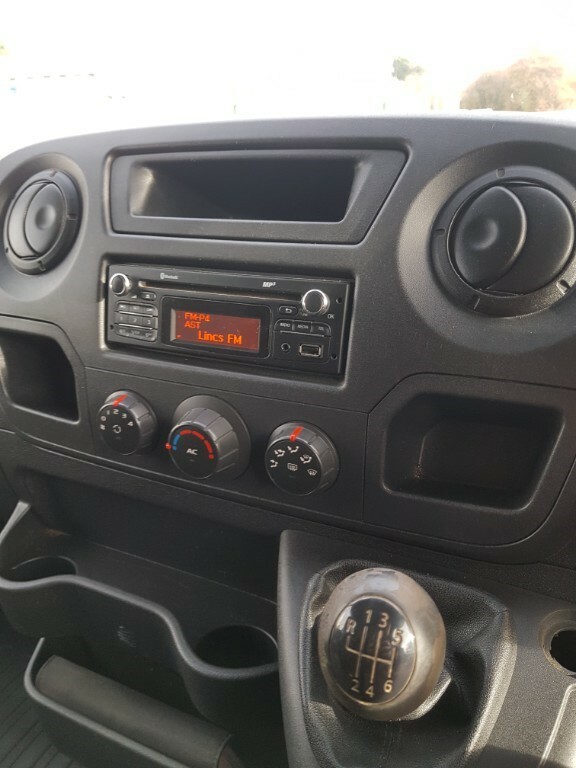 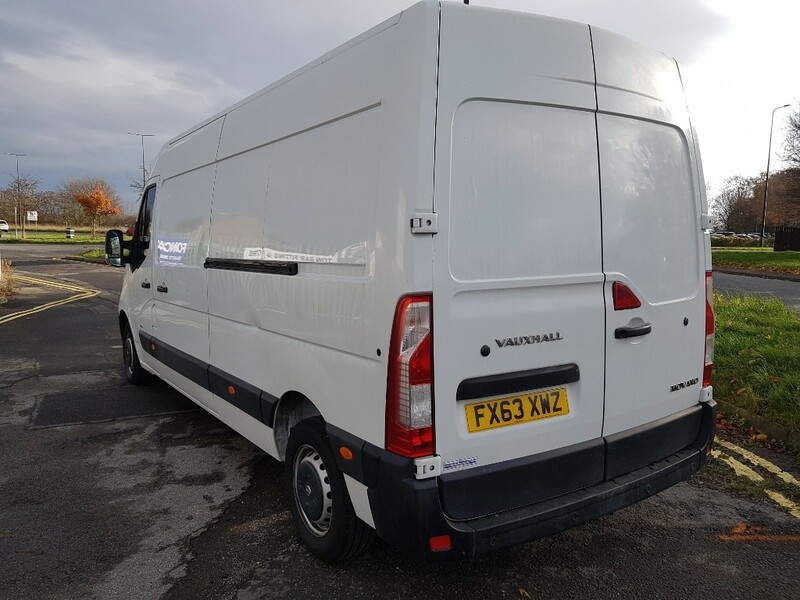 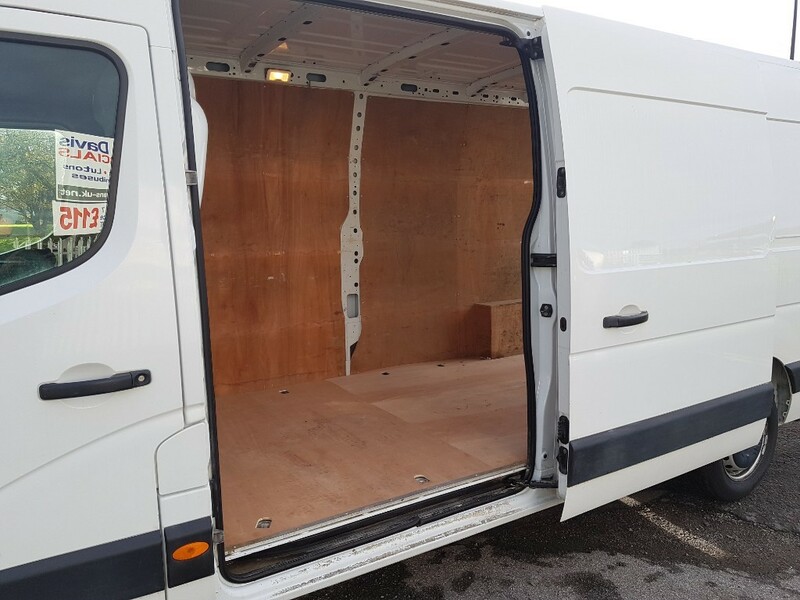 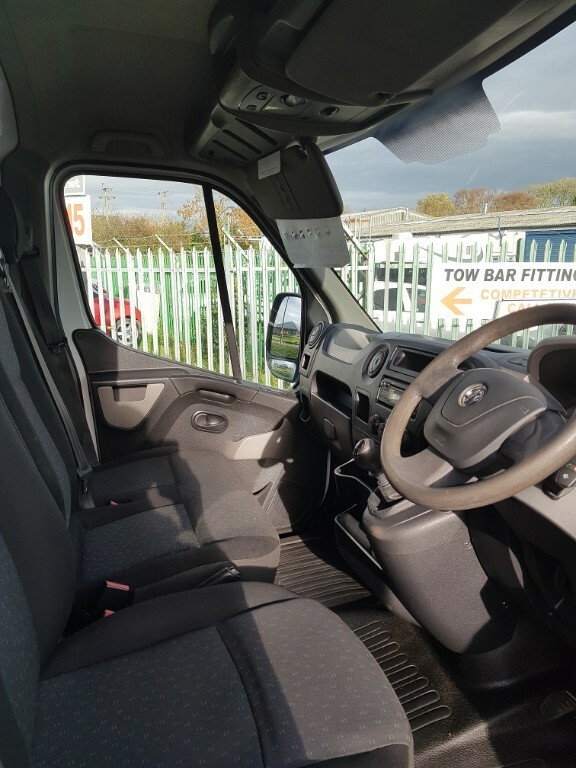 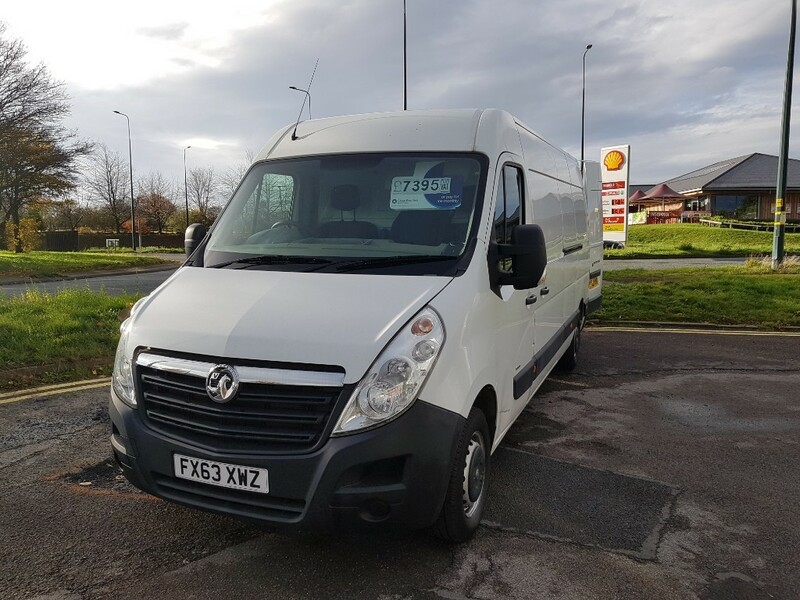 This was supplied new to the customer and has been well maintained, it is a lovely van to drive with a large loading area. 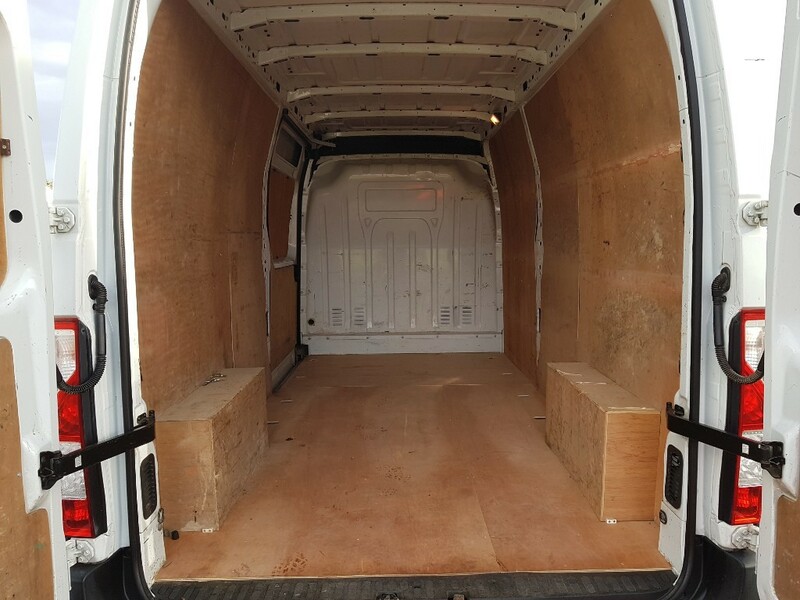 Air Conditioning fitted to this vehicle and full height steel bulkhead. 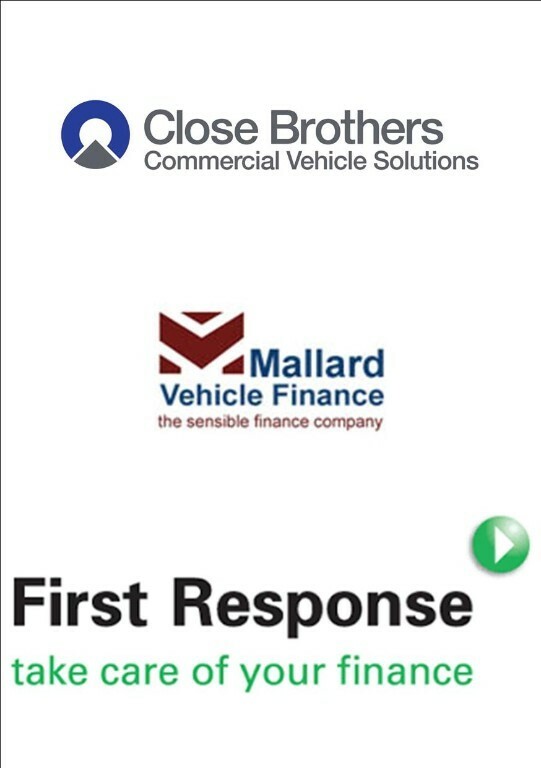 We specialise in finance and offer a variety of different packages, from good to poor credit. 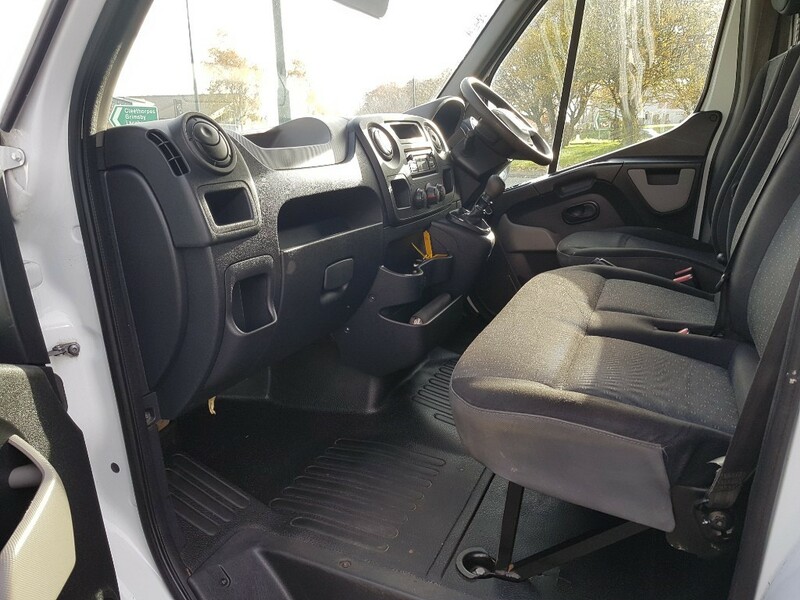 We will endeavour to find the right package to suit your needs.